Our new class schedule for Spring/Summer is now available. View the whole schedule on our classes page. Don’t forget our Cancer Support Group every Wednesday from 1:00-3:00. Anyone who is a cacer survivor and going through cancer currently is welcome and encouraged to join us. Begins Monday, 4/15 and runs through Saturday, 4/20. 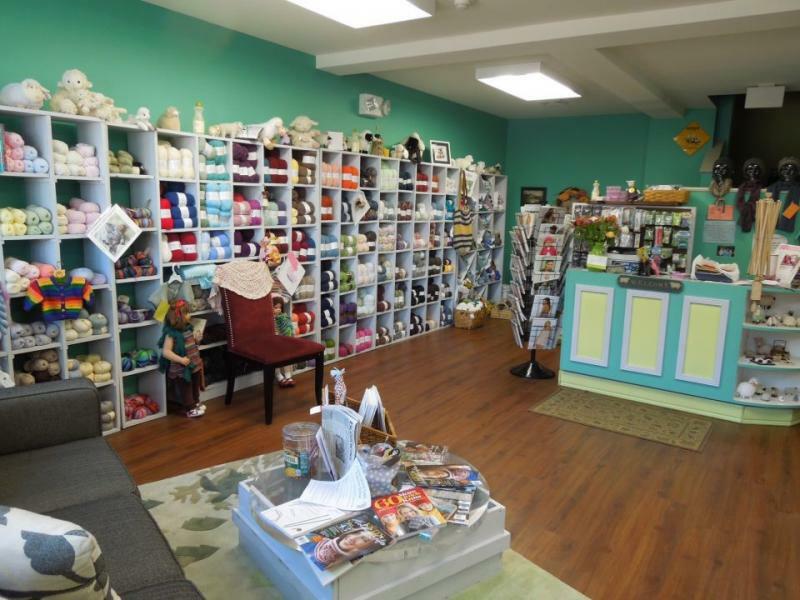 When you bring your purchases to the counter, you can pick an egg from our basket and whatever percentage is in the egg, you will receive it off your entire purchase (classes excluded). 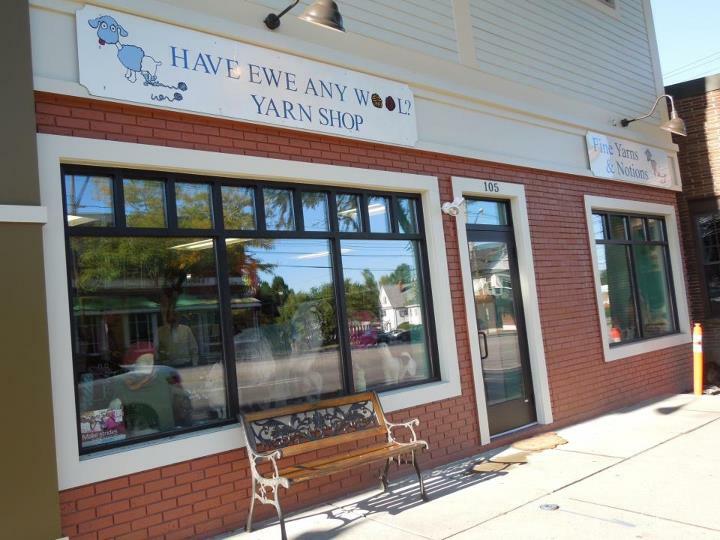 Copyright 2012 Have Ewe Any Wool? 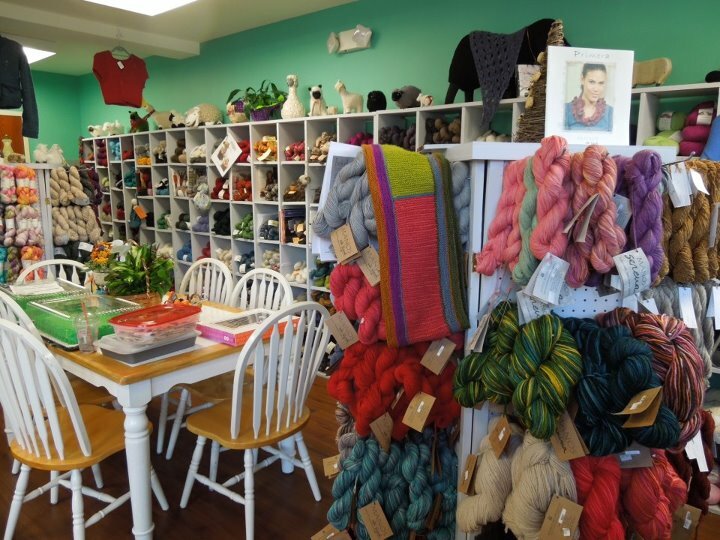 Yarn Shop. All rights reserved.